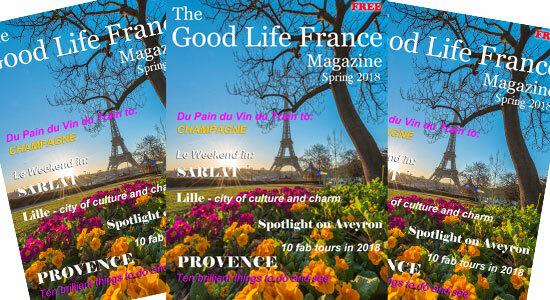 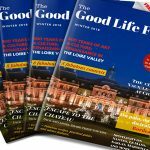 The Good Life France Magazine – the Spring issue. 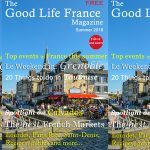 As always it’s bursting with inspiration, filled with fabulous photos and packed with articles on places, to go, culture, gastronomy and life in France. 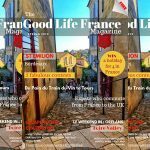 You’ll find articles on Le Weekend in pickled in the past Sarlat in Dordogne, Provence and the top then things to do and places to go plus mysterious Aveyron. 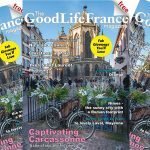 There’s lovely Lille and a tiny town in the north of France that’s become a destination gastronomique, plus our Du Vin, Du Pain, Du Train feature to Champagne, the Bubbles Line takes you from the main Champagne cities through the vineyards and woods with stops at gorgeous villages. 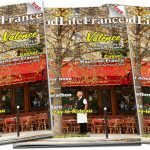 Give yourself a treat, take some time out and enjoy a great read and the wonderful photos from France.